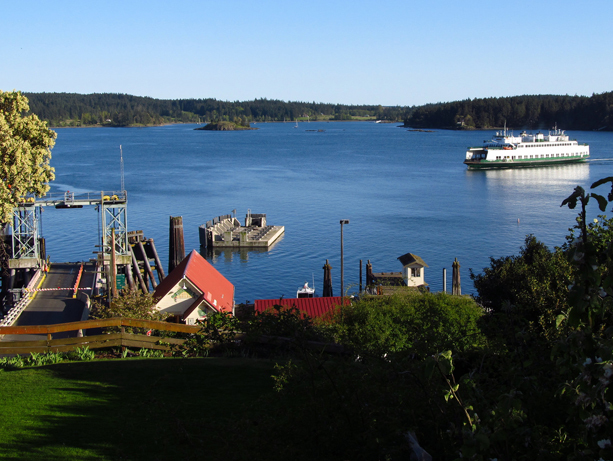 UW Medicine has begun work with Island Hospital to transition the management of a primary care clinic located on Orcas Island from Island Hospital to UW Medicine. The two entities are collaborating to ensure that the community will continue to have access to care during this transition. Consistent with its mission to improve the health of the public, UW Medicine is committed to ensuring that rural communities have access to high-quality primary care as well as access to specialty and advanced care. To optimize care and efficiency, UW Medicine will employ telehealth and other technologies while drawing on the existing strengths of the local community to provide the best care possible. The Orcas community has been actively involved in developing plans for financial sustainability to prevent financial loss for UW Medicine. Island Hospital, a member of the UW Medicine Accountable Care Network, has been a strong partner on Orcas and their involvement will ensure a successful transition. UW Medicine has historically played a key role in the San Juans through Airlift Northwest by providing Orcas Island residents with access to care not available in the San Juans. UW Medicine plans to assume management of the clinic in the fall of 2017.